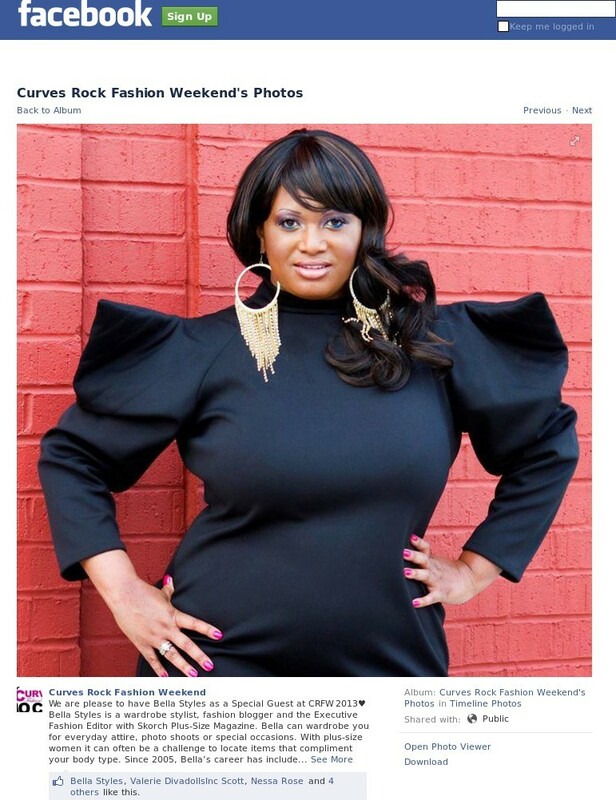 May 26, 2013- Announced as a special guest panelist for the Curves Rock Fashion Weekend in July 2013 alongside MTV’s Tionna Smalls, Liris Crosse, Shanda Freeman and many more. 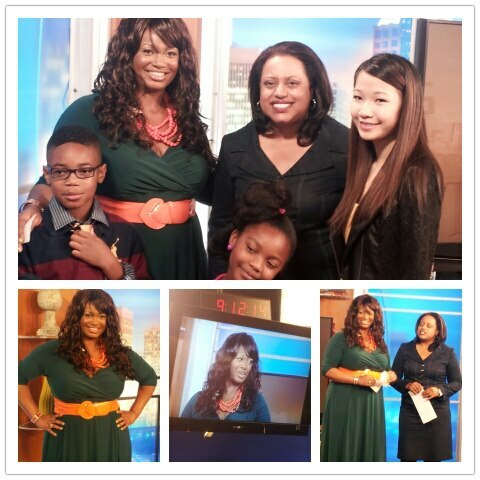 January 3, 2012- Interviewed actress and comedian, CoCoa Brown, of Tyler Perry’s hit TV sitcom, “For Better or Worse”. 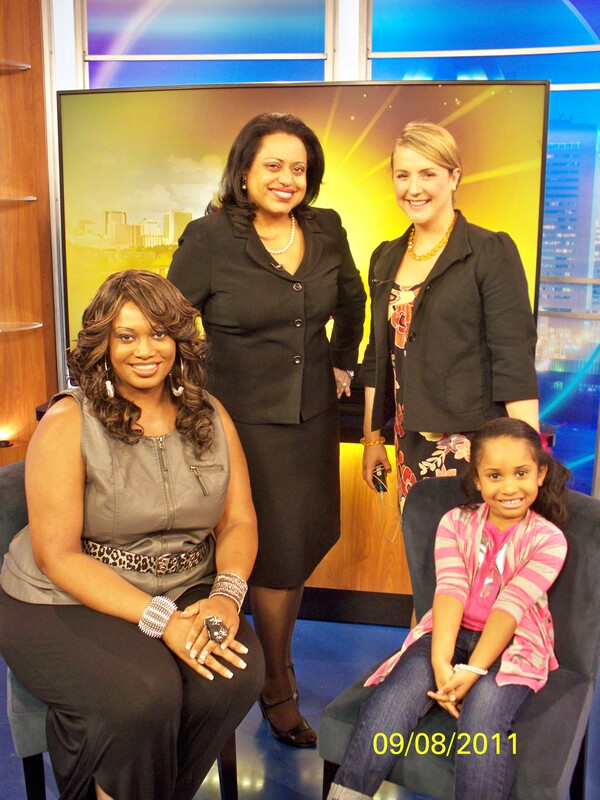 December 27, 2011- Interviewed actress, Alysia Joy Powell, from the hit movie, “The Sitter”. 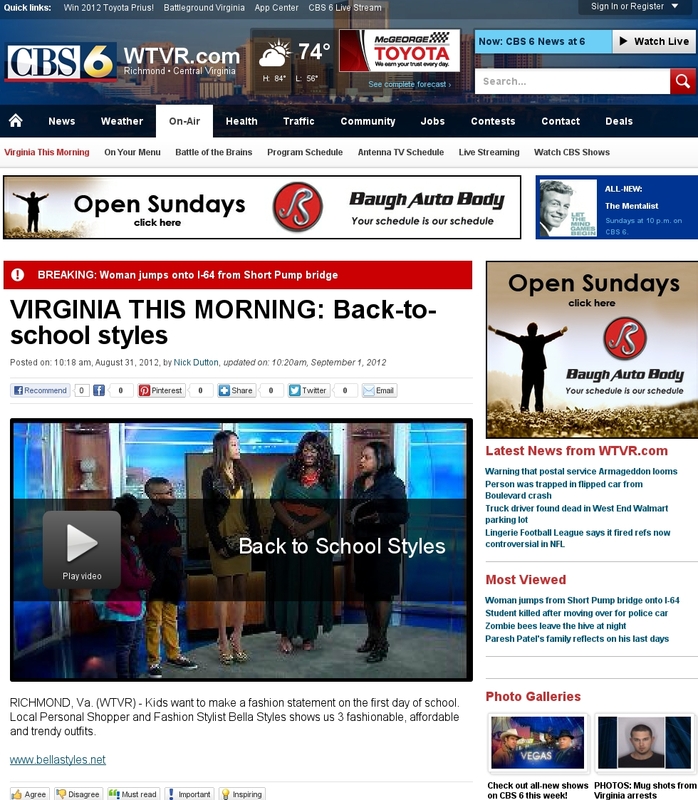 December 15, 2011- Appeared on CBS “Virginia This Morning” for a segment on “New Year’s Eve Fashion”. 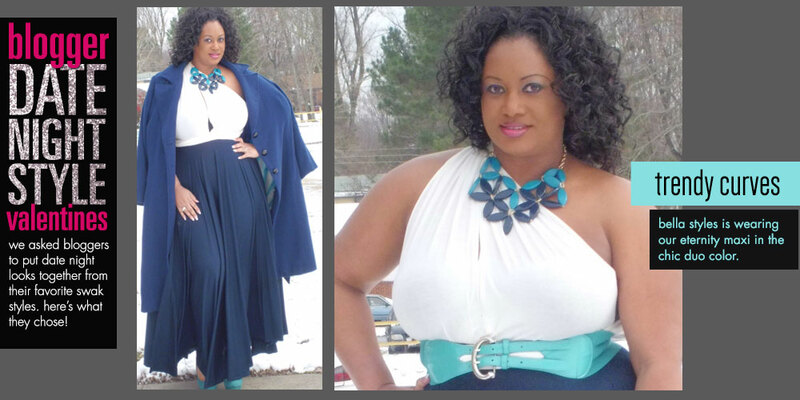 I styled three models in apparel to wear on NYE’s. 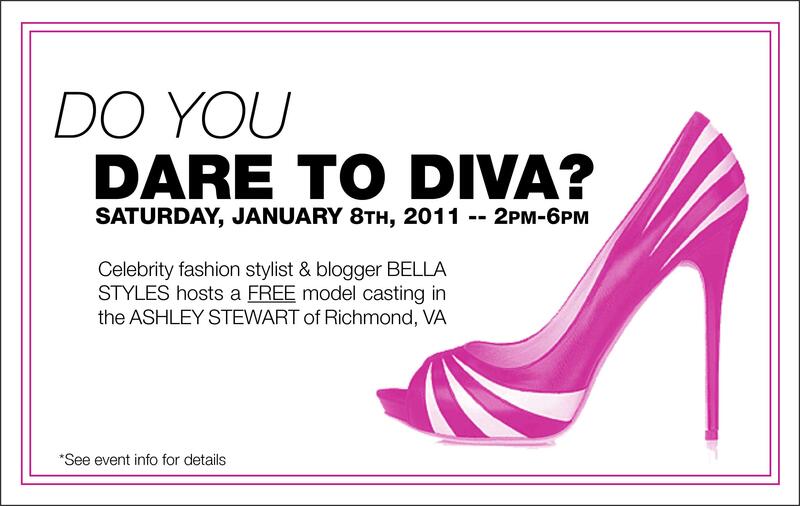 November 19, 2011- Key Seminar speaker at the “Epiphany Beauty Bash” in Richmond, Virginia. 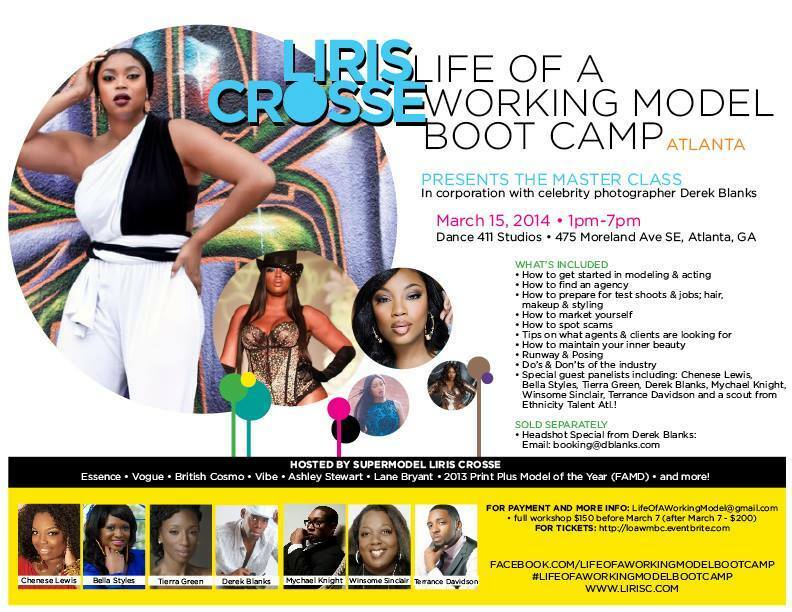 Topics included “Wardrobe Must Haves”, “Fall 2011 Fashion” and “Current Style Trends”. 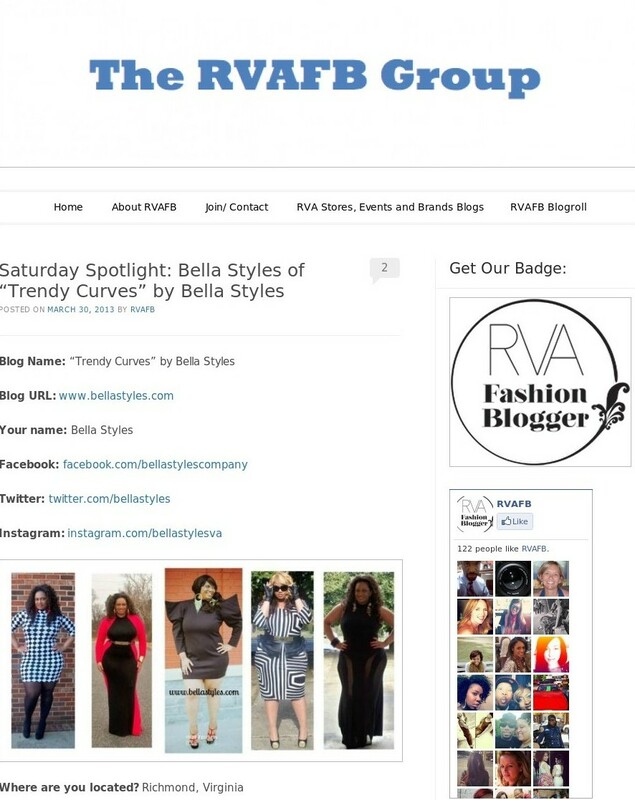 I also was interviewed by Richmondblack.com at the event. 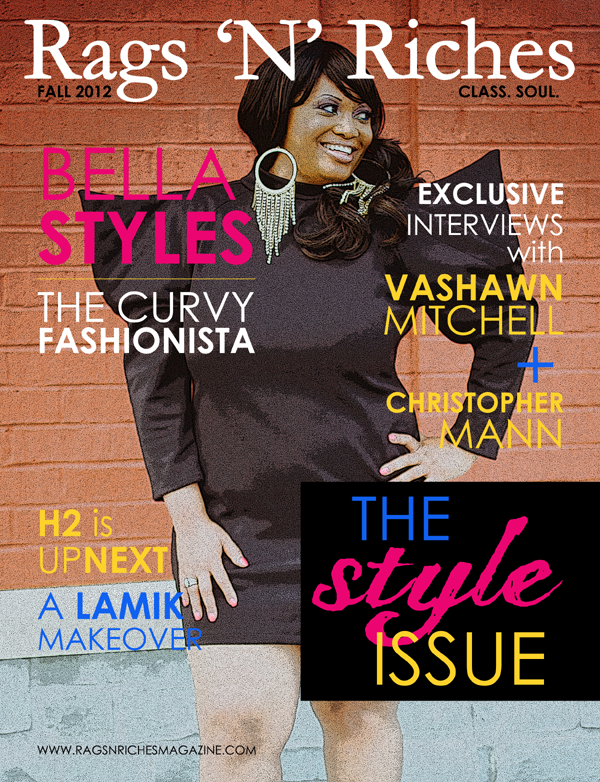 October 15, 2011- Styled the November editorial issue for Skorch Magazine with designer Jovanna Reyes of Curvysta, Photographer Kermit Gresham, Models Debanie Hall & Shelby Wightman, Make-Up artist Charlene Easter and Hairstylist Tahnesha Irvin. The theme was recreating “Madonna and J-Lo”. 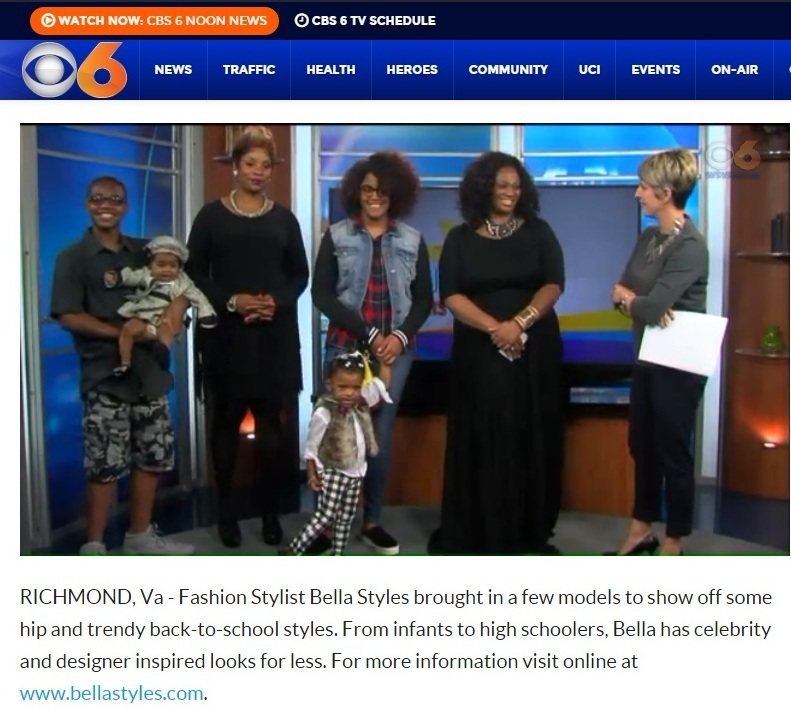 September 17, 2011- Styled and presented the “Bella Styles Fashion Show and Birthday Extravaganza” at Ashley Stewart in Richmond, VA.
September 8, 2011- Interviewed on CBS “Virginia This Morning” by Jessica Noll on “Kid’s Fall Fashion”. 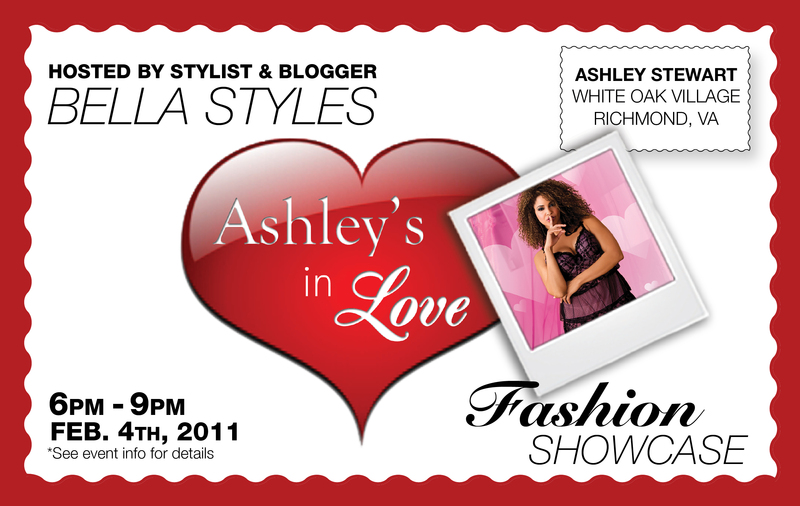 February 2011- Hosted and Styled the “Ashley’s In Love” Valentine’s Fashion Show at Ashley Stewart in Richmond, Virginia. 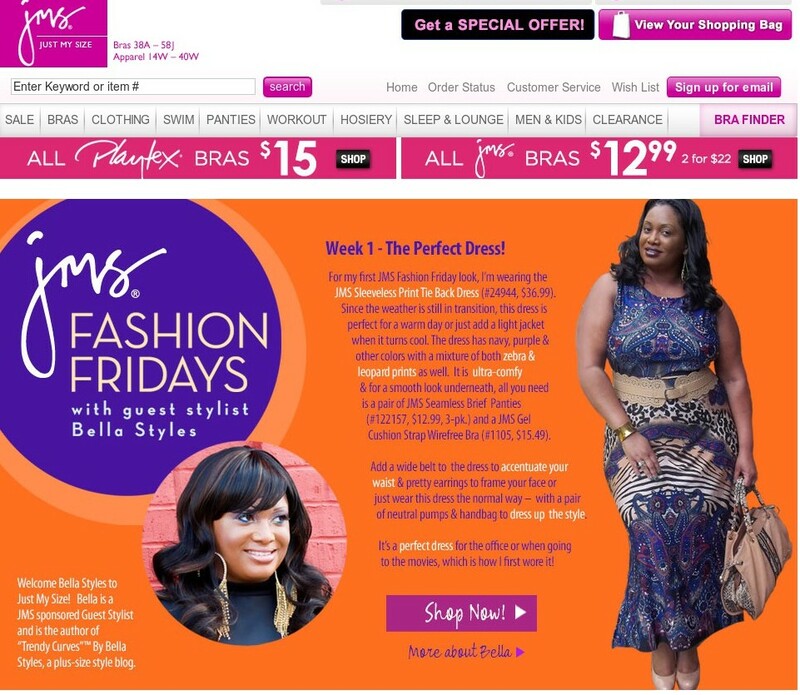 January 2011- Interviewed live on CBS “Virginia This Morning” by Cheryl Miller & Jessica Noll on the subject of spring plus-size fashions. October 2010-Attended the “Just My Size” Style Symposium in NYC to give insight and preview their new Spring 2011 Collection. April 2008-Speaker at the “Sister for Sister” Conference at the Greater Richmond Convention Center with “The Young & the Restless” actress, Victoria Rowell & Dr. Cornell West. 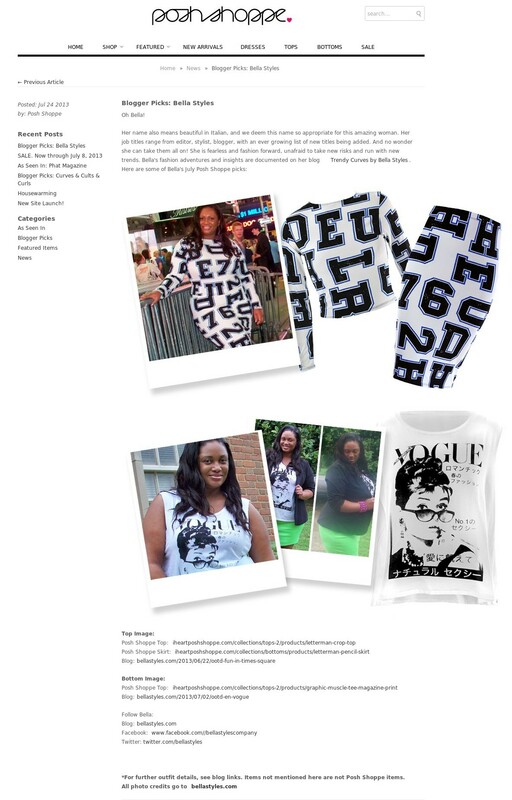 I hosted a seminar on going “From Geek to Chic”. 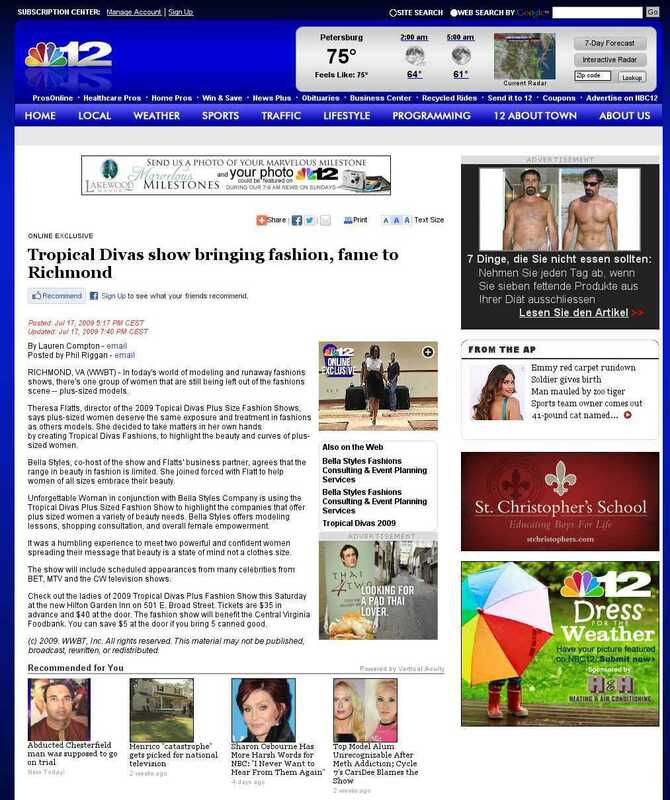 January 2008- Featured in Richmond Magazine. 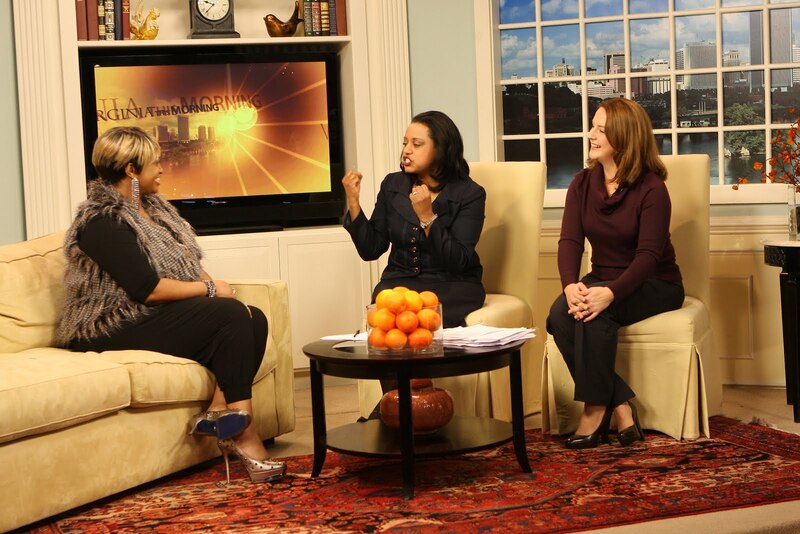 Interviewed on careers and salaries in the Richmond area. November 2007-Judge in the 4th Annual Miss Full-Figured Metropolitan Competition and Fashion Show in Columbia, Maryland. 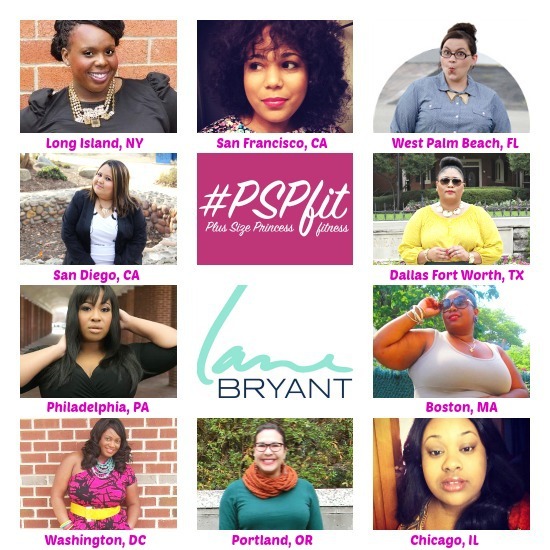 Sponsored by the Full Figured Diva Academy. 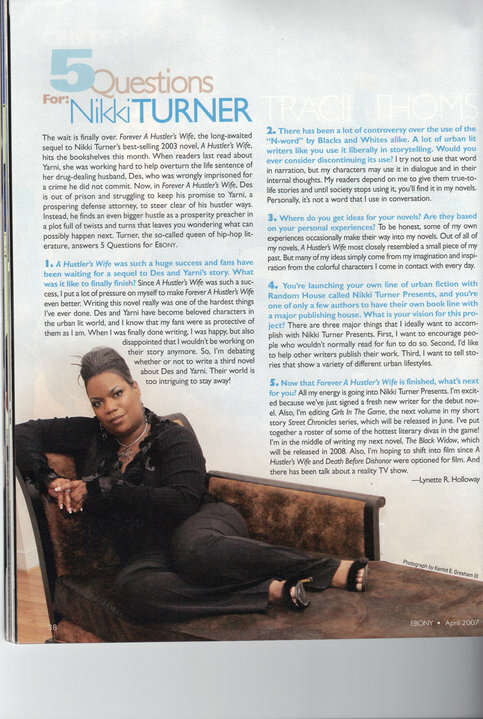 January 2007- Served as Personal Shopper/Fashion Stylist to author Nikki Turner (“A Hustler’s Wife”) for her interview & photo shoot in the April 2007 issue of Ebony Magazine.